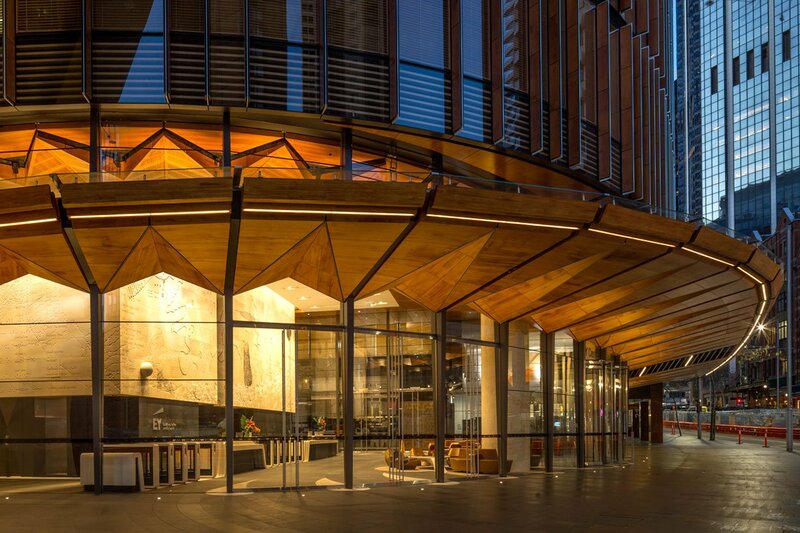 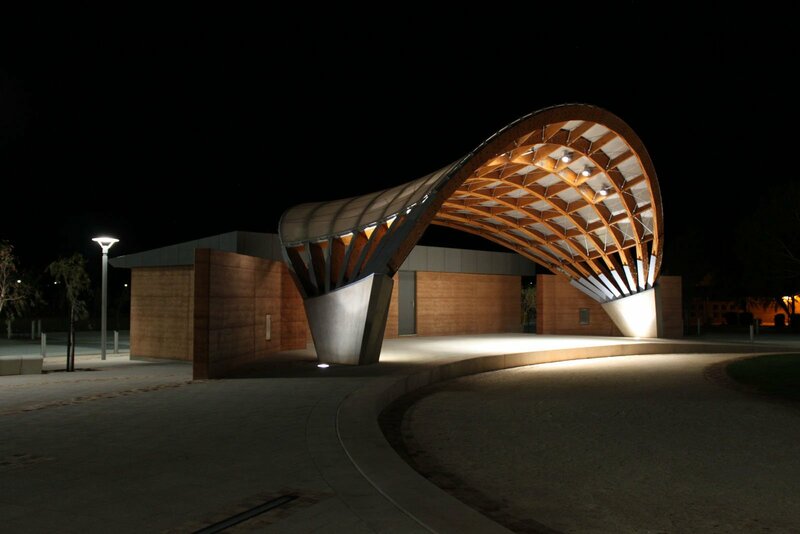 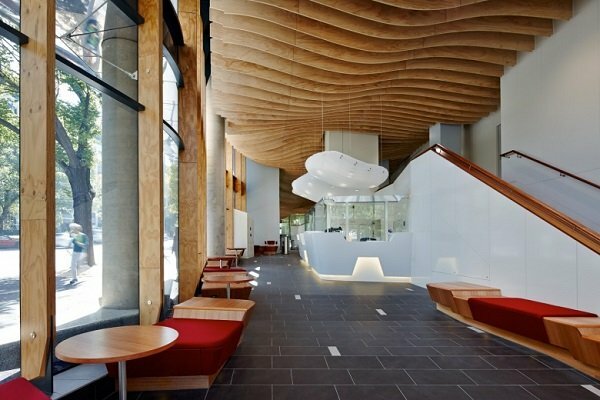 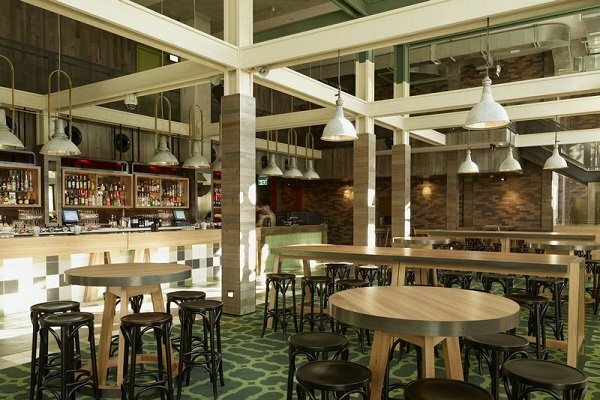 The 2015 Australian Timber Design Award has gone to John Wardle Architects and NADAAA for the Melbourne School of Design, an inspiring example of complex green design. 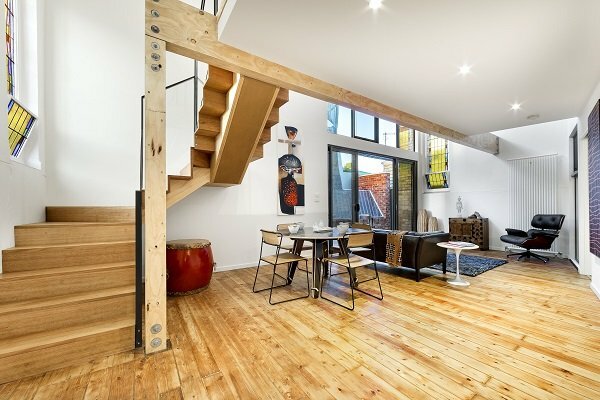 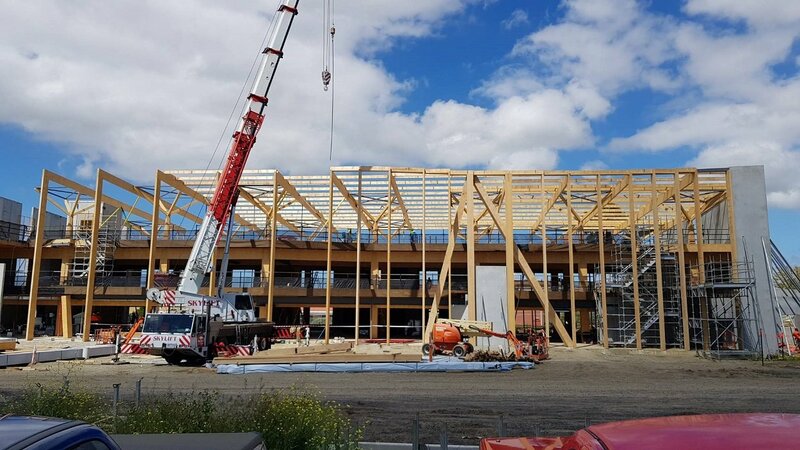 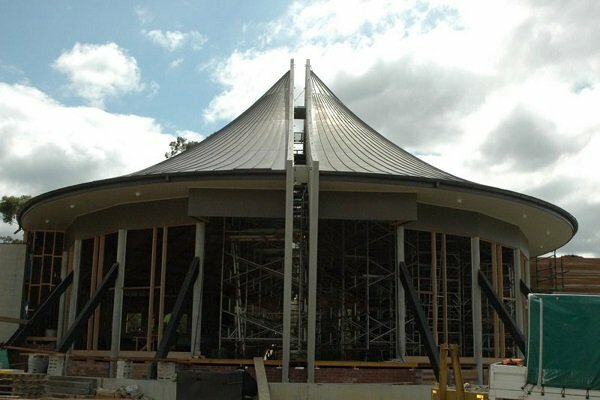 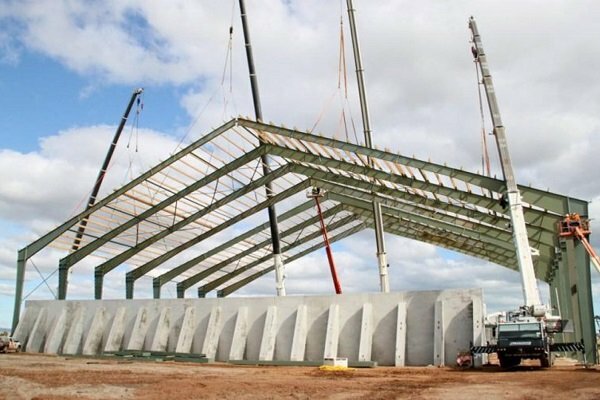 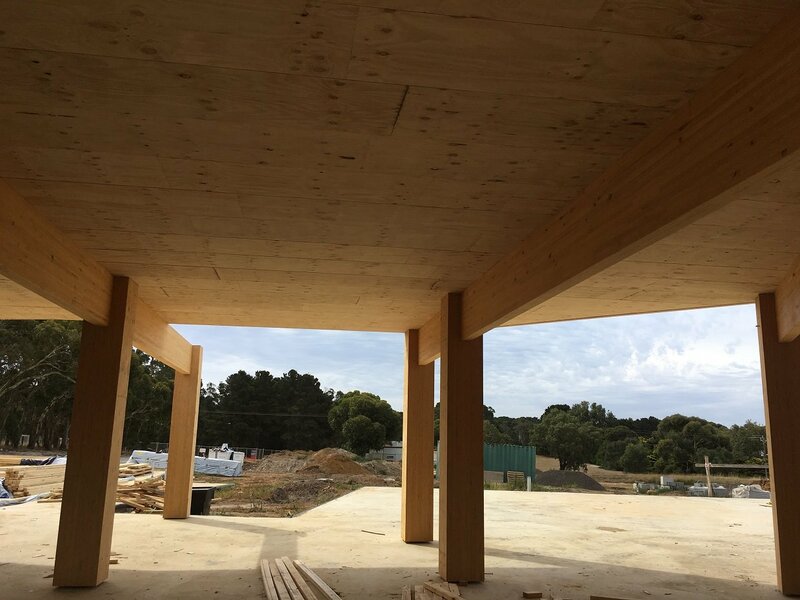 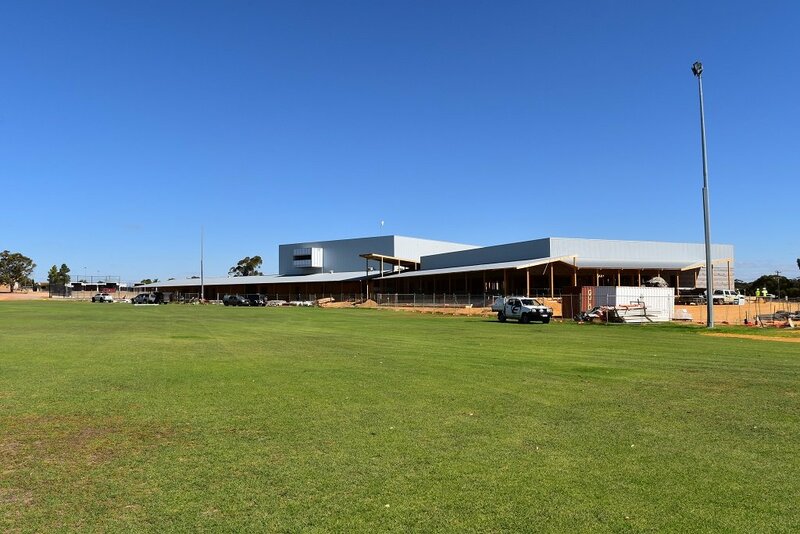 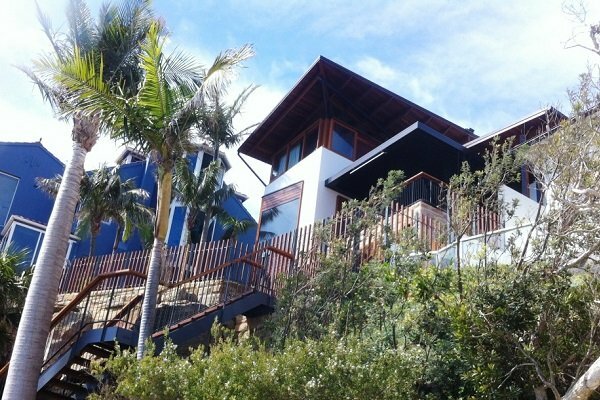 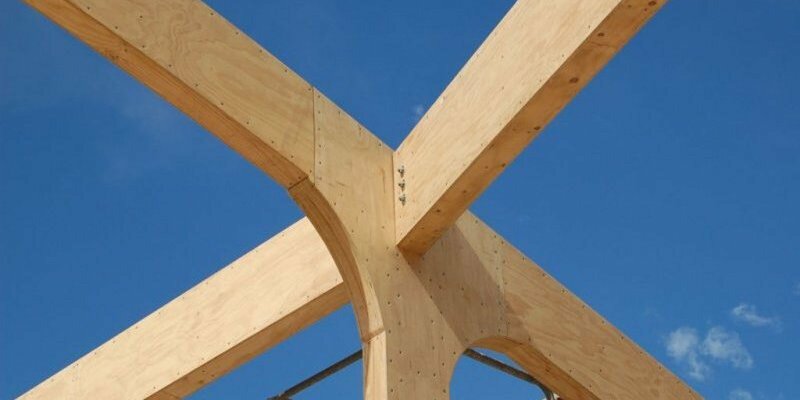 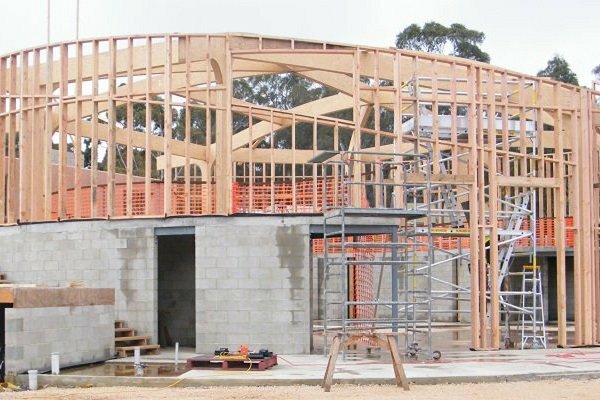 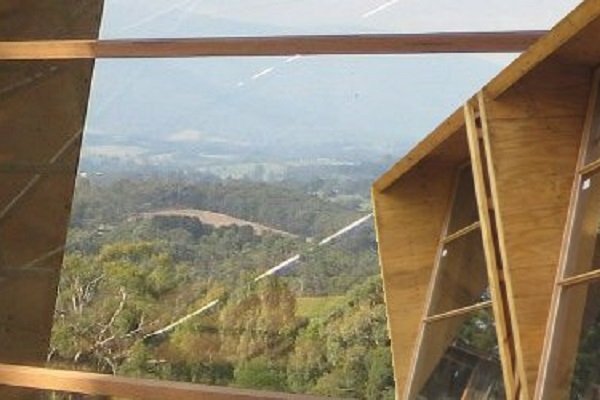 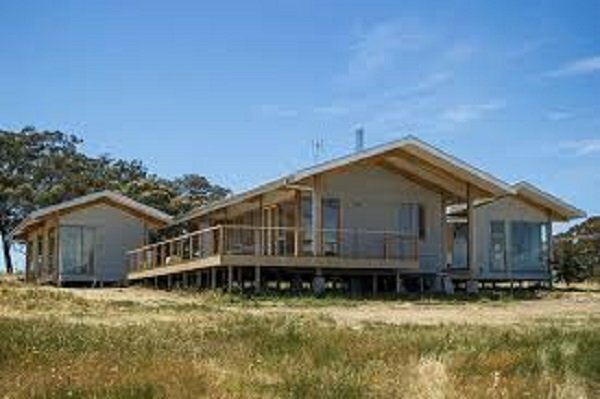 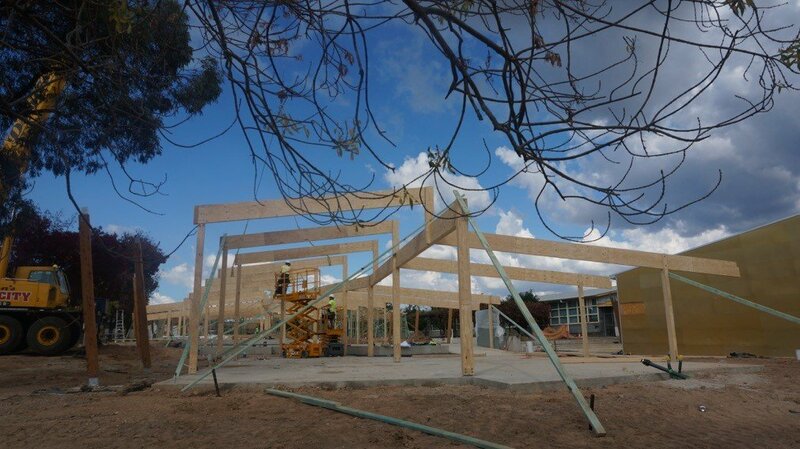 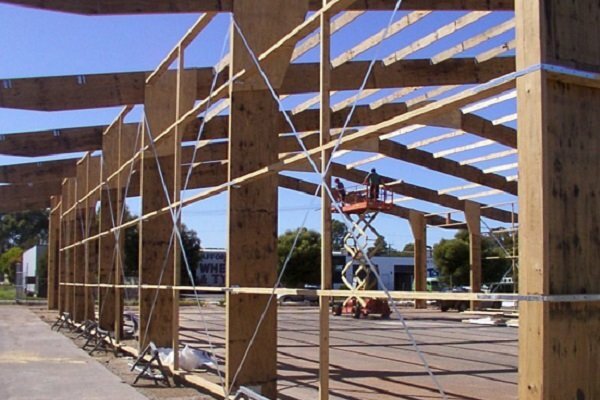 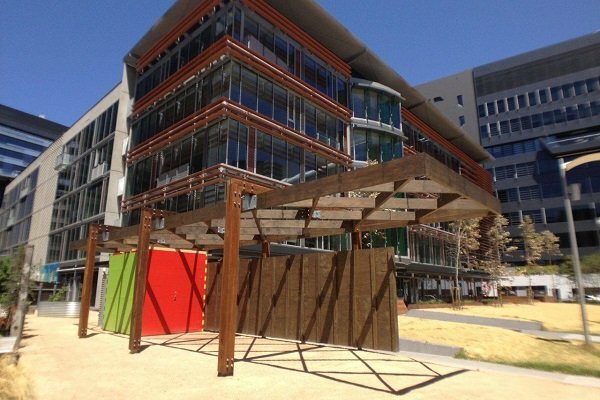 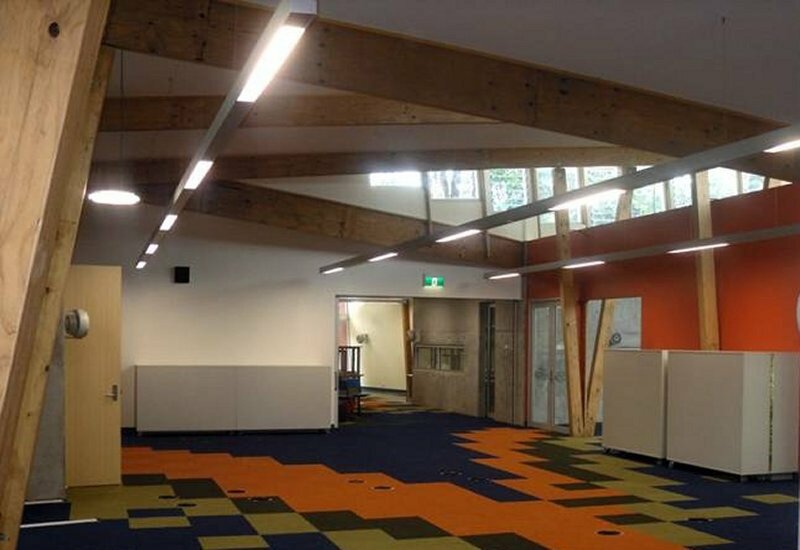 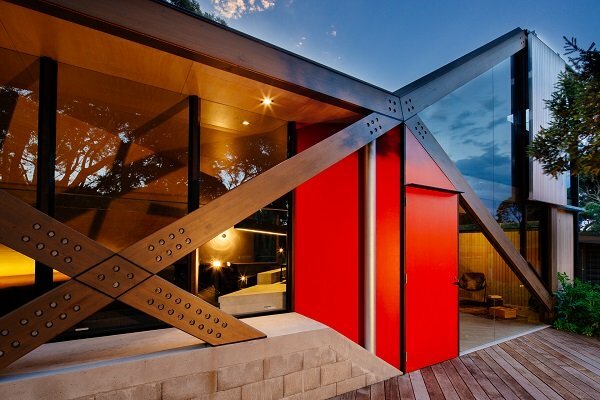 The three storey Melbourne School of Design is a showcase of the very best that can be achieved with structural timber. 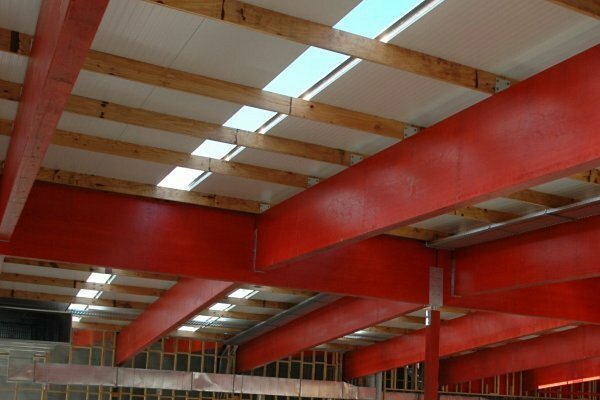 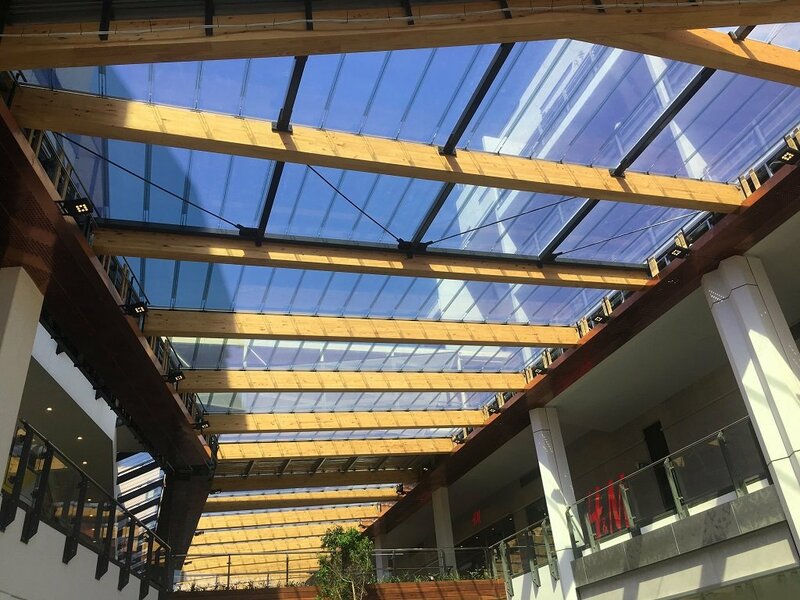 LVL engineered box beams and coffers span its 20 metre wide atrium, acting both as sun shades and structural restraints. 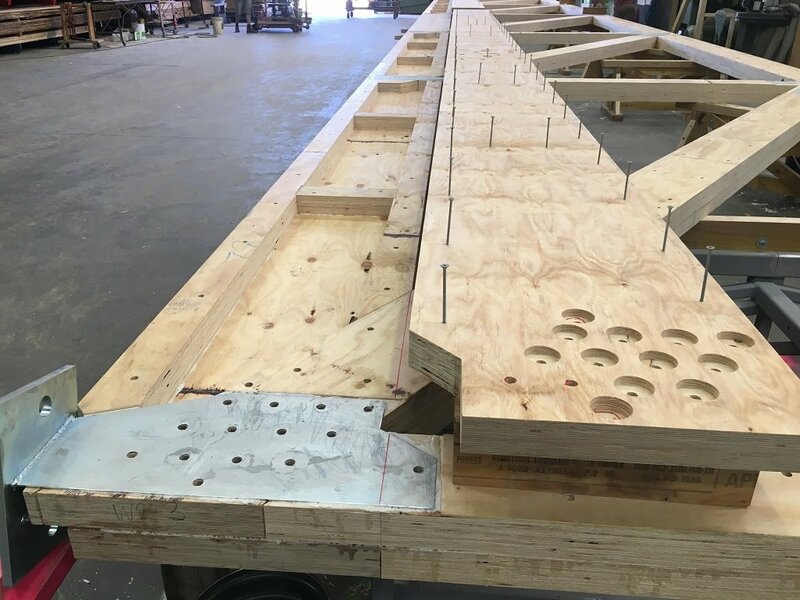 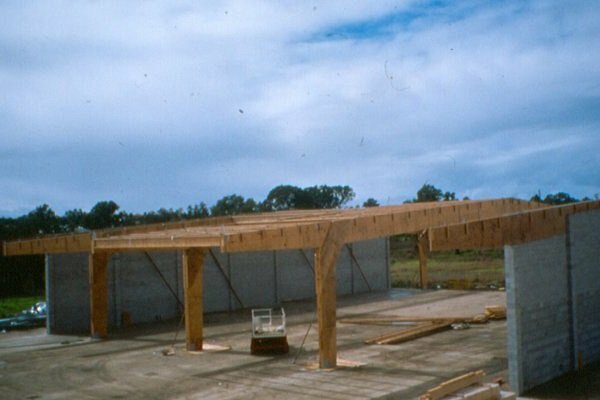 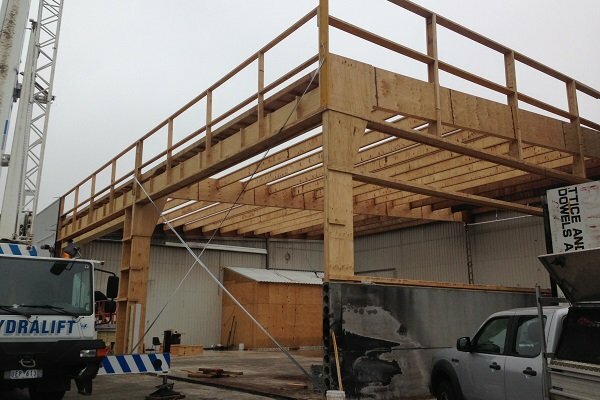 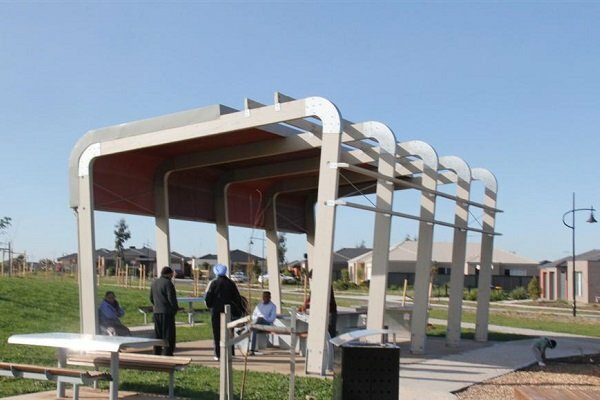 Judges were effusive in their praise for the manner in which the timber framed and lined building envelope is suspended from two of the overhead LVL beams. 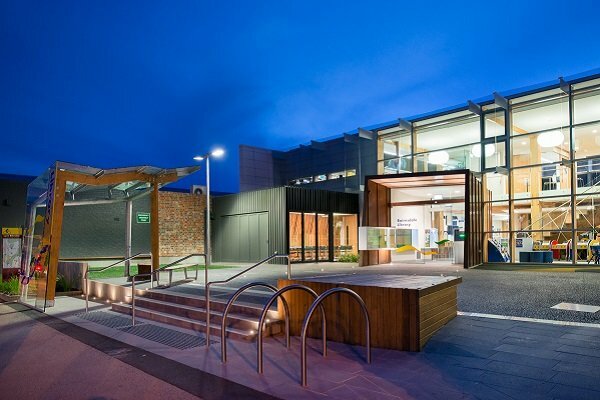 The Melbourne School of Design is listed as a Six Green Star Design and is the first education facility to be awarded the maximum ten Green Star innovation credits. 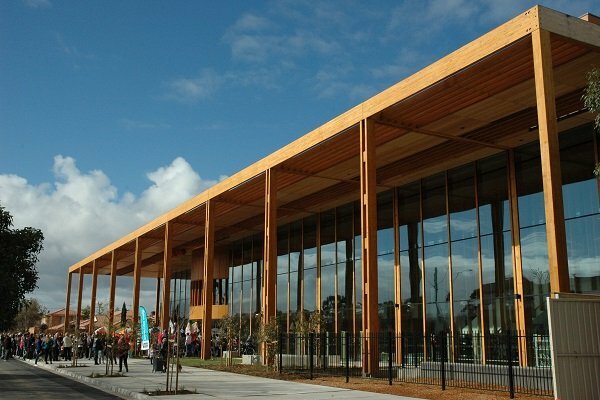 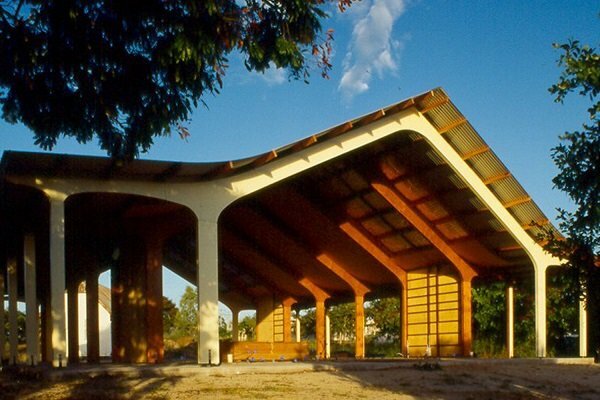 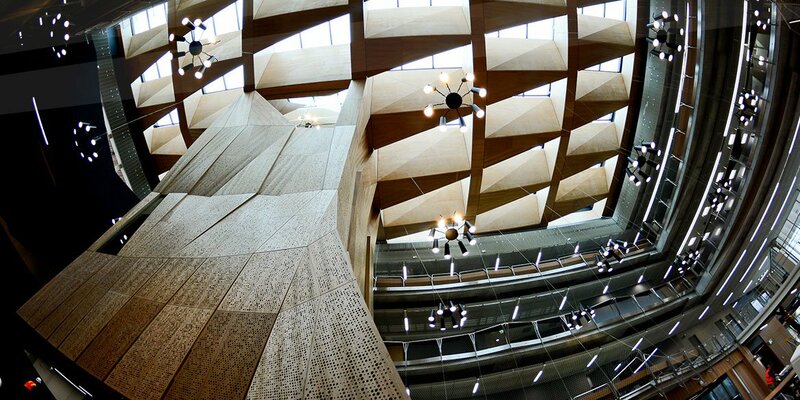 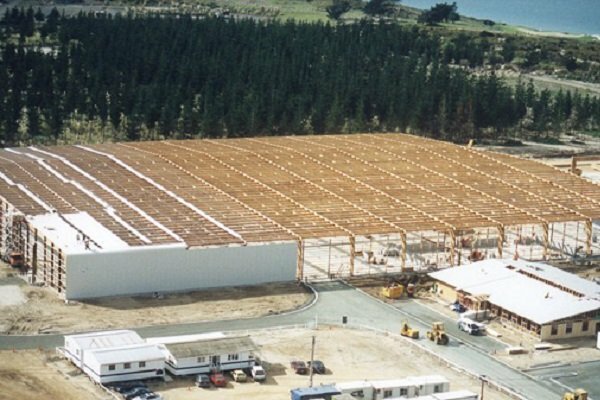 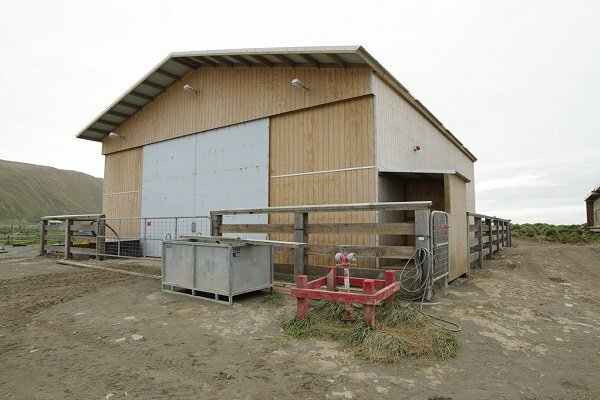 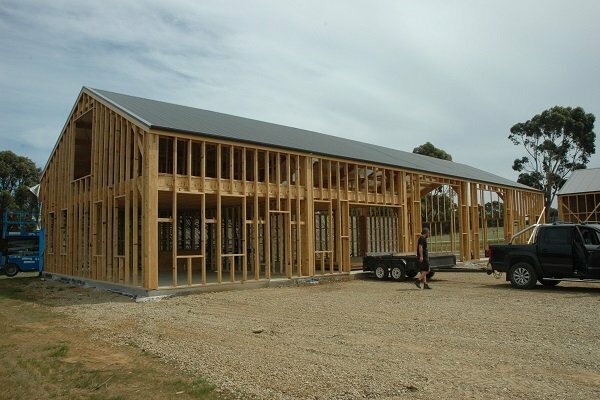 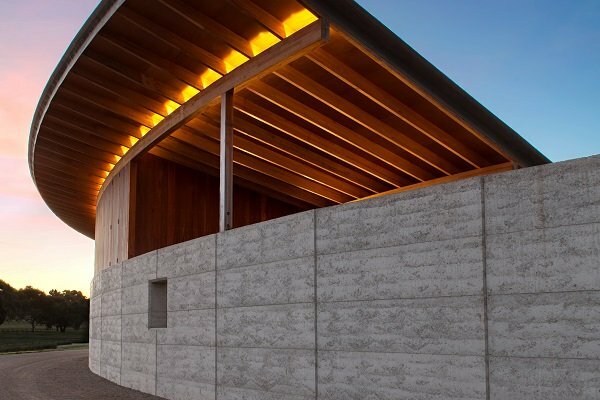 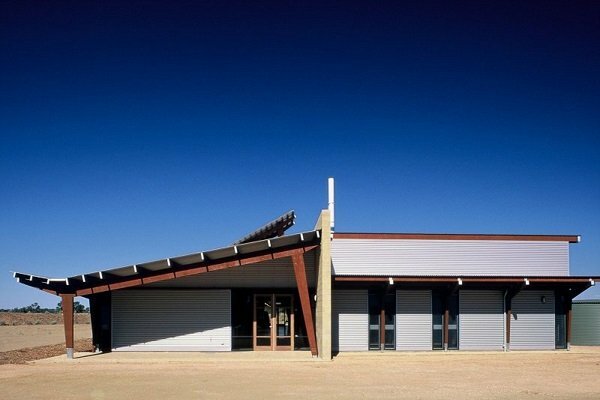 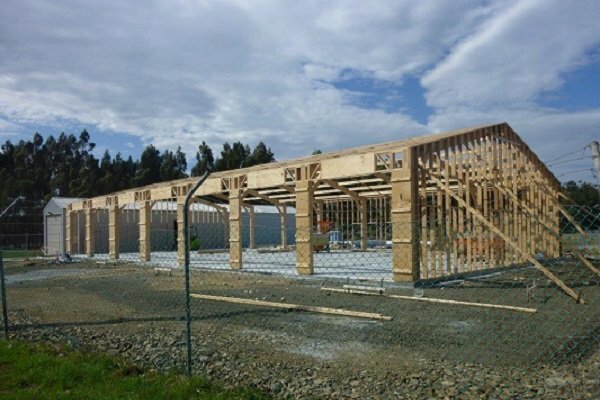 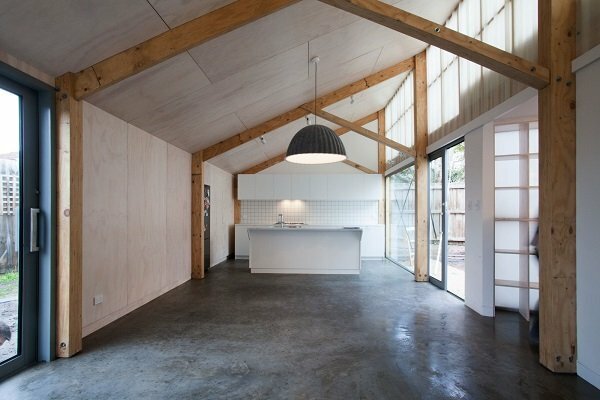 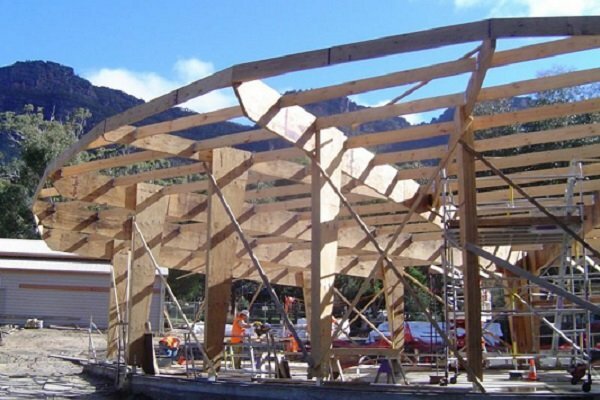 Timber was critical to this, having been used to reduce the overall carbon footprint of the building.